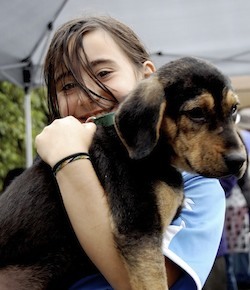 We will host 25 shelters and rescue groups with dogs, cats, birds and exotic pets who have so much love to offer. 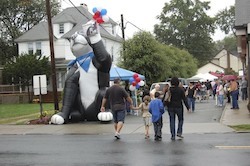 Last year was a huge success with over 500 people in attendance. 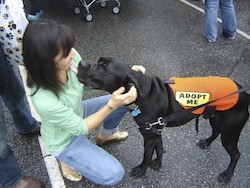 We were able to help approximately 200 pets find forever homes. 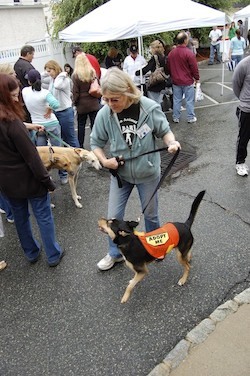 This year, we are anticipating an increase in attendance, with families from all over Bergen County and beyond joining us for this highly anticipated event. 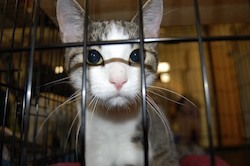 Your participation, donation and support will make a difference in the lives of these pets and the families who love them. 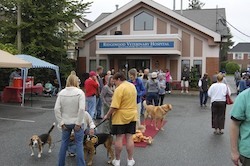 The staff at Ridgewood Veterinary Hospital believes that "Adoption is the Humane Option." For all who helped in sponsorship and participation last year, Thank You! 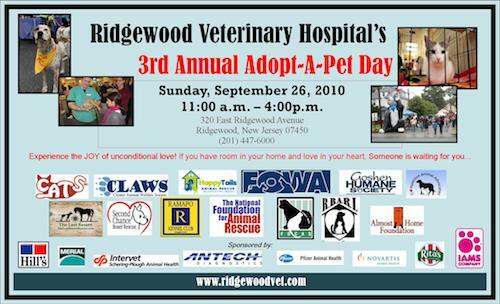 Please join us in sponsorship this year, helping the annual Adopt-A-Pet day be even more of a success for our Ridgewood Community.